Mobile app development indeed nowadays necessary for all the business. We, as a mobile application development company can provide high quality standard mobile app of any category. 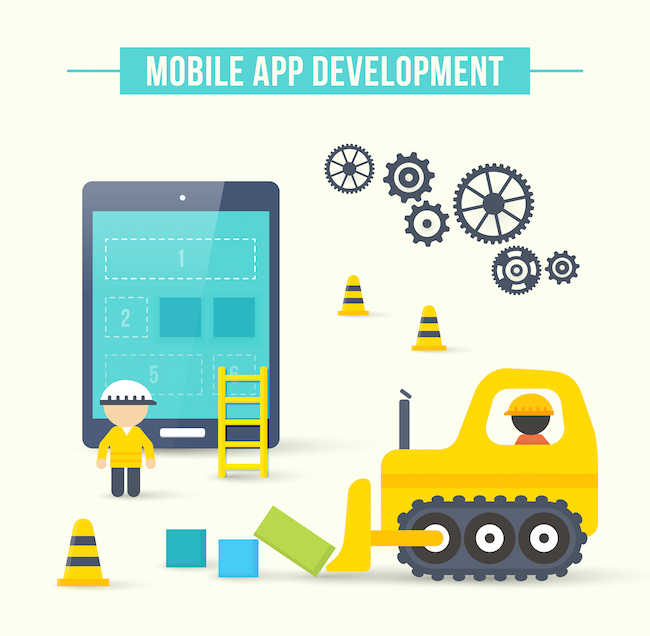 A mobile application designing can be a game changer in Today’s business. You can improve your business performance remarkably by investing in a application design, with growing technology more or more people buying smartphones for shopping, communicating, and paying bills etc. It’s a good time for entrepreneur to take their business to the next level with our development services. GTPS, a trusted mobile app development company having years of end-to-end experience in building highly innovative application design. We know how to do the hard stuff, complete projects on time and on budget with client satisfaction. We have always provided a best in class service in developing outsourcing services till date. Our team is consisting of senior engineers & designer with deep technical leadership and back-end systems development and having higher experience. Our patented methodology makes the GTPS team to stands first in market. As a Best application designer company, we are expert in developing of enterprise, e-commerce, educational and utility. We provide a broad range of proven end-to-end capabilities and solutions across IOS and Android App Development, Apple Pay Integration, Mobile App Testing, Mobile App Server Development, Mobile App Geo-fencing, and NFC Integration. GTPS team provides 99% Client Satisfaction and believe in long term business relationship to help achieve your business goals. Abandonment from a poor experience comes from a poor design. This is why mobile app design is strategically very important when creating a new app. Mobile app design is highly specialized due to the screen size and constantly evolving devices and operating systems for smartphones and tablets and now wearable. Mobile app design is not a task that should be left for a web designer. GTPS knows the keys to great user experience and how to leverage the power within Apple’s iOS and Google’s Android operating systems. GTPS has years of end-to-end mobile app development experience in building highly innovative mobile apps that are first to market. Our proven Mobile Application Development methodology enables the GTPS team to reach market first. GTPS is able to create the most innovative mobile app ideas since our engineers have over 6+ years of experience creating consumer products for a wide range of industries. 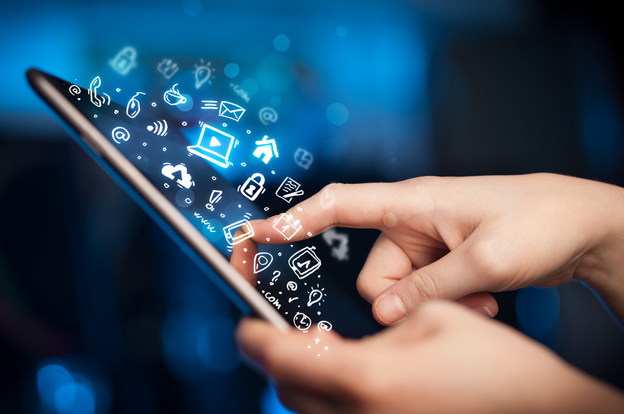 GTPS is able to create the most innovative mobile app ideas range of services support the product development cycle you need to get to market quickly with a high-quality product.